The Cathedral treasures the multitude of volunteers who help make its services, programs, special events, tours and day-to-day operations possible. Who may volunteer at the Cathedral? Volunteers must be at least 18 years of age and preferably commit a minimum of one year of service. NEW: Volunteer with the Cathedral’s LEGO project! Learn more about how to get involved with helping construct the world’s largest Cathedral out of LEGO® bricks HERE. What are the main positions in which Cathedral volunteers serve? Volunteers serve in a range of areas that require different skill sets. Schedules and time commitments for positions vary. Help clean and polish silver and brass. Meets regularly on weekends. Preserve fine altar cloths and garments with help of expert craftsmen and women. Meets regularly but allows for flexible schedules. Conduct historical research on the Cathedral and sort, inventory, and file records. An interest in U.S. and/or Episcopal history a plus. Training provided. Must be available during business hours. Ring the ten English peal bells in the central tower on Sundays and for special occasions. Training provided. Staff this quiet, meditative space in the Cathedral and welcome visitors coming for prayer and reflection. Greet and guide labyrinth walkers on the last Tuesday evening of each month. Share the Cathedral with visitors from around the world. Present interpretive tours and answer questions about the art, architecture, mission, and history. We are not currently accepting applications for the Docent Program. The next training will be held in fall 2019. If you would like to be notified when training details are announced, please email volunteer@cathedral.org. Check passes/tickets and welcome guests at concerts, lectures, conferences, and special services. Offer assistance to visitors on a Tuesday or Thursday evening in the summer when the Cathedral stays open late. Training provided. Welcome, direct, and seat guests at services and special events. Training provided. A minimum of two Sunday services per month is required.  Primarily stationed in the lower level of the Cathedral (crypt level) to assist with wayfinding and provide additional information to visitors about the Cathedral’s art, architecture, mission, and history. Must successfully complete training program. Are there any other ways to volunteer? Members of the Cathedral Congregation also serve in the Urban Ministries and Hospitality programs. I’m ready to become a Cathedral volunteer. What’s next? Thank you for your interest. Please complete the Volunteer Application and a staff member will be in touch.